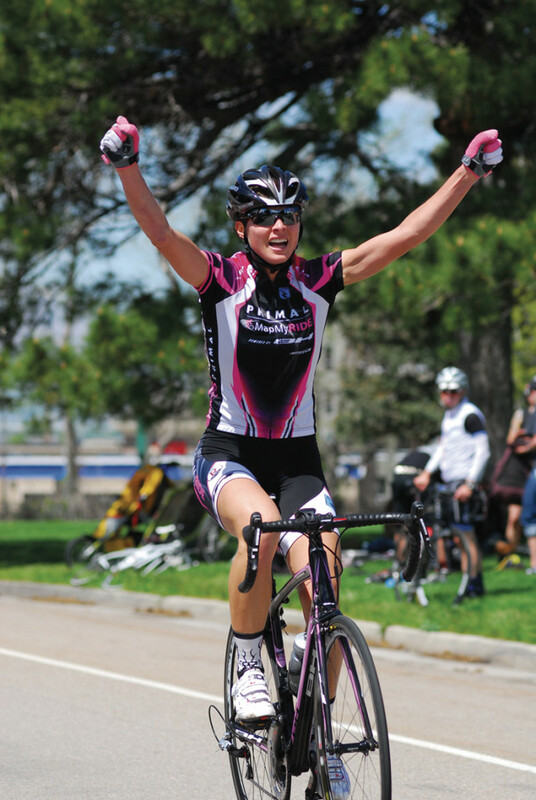 With four to go Evans, Olsen and Howat worked to setup the finale. With the three strongest teams represented, the break would succeed. For three laps the trio worked together. 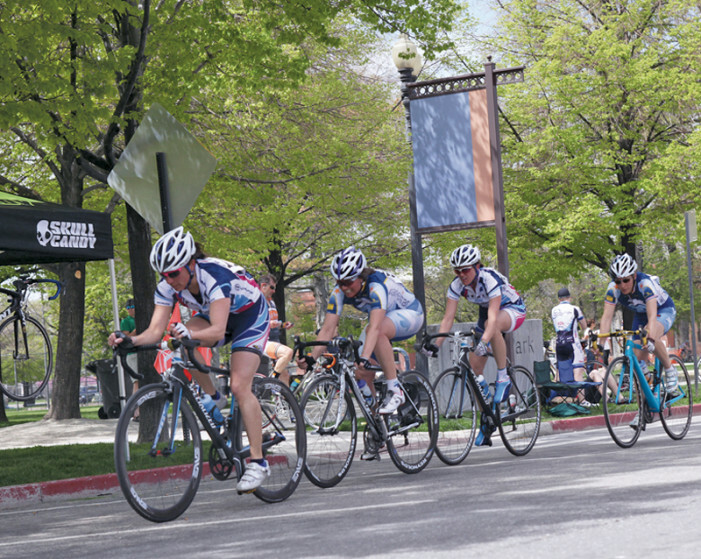 June 2011 – It was a banner day for the host team Ski Utah-MarketStar at the Derek Leyde Memorial Downtown Criterium with team members Michael Booth and Laura Howat winning the Men Pro 1-2 and Women Pro 1-3 events, respectively.